A special Cinemini edition part of the Korean Film Festival’s Dubai edition co-presented by the Korea-Arab Society and in collaboration with the Korean Cultural Center. A girl spends time on one of the stepping stones at a brook, whilst a boy stays put awkwardly for days as she's blocking his way. 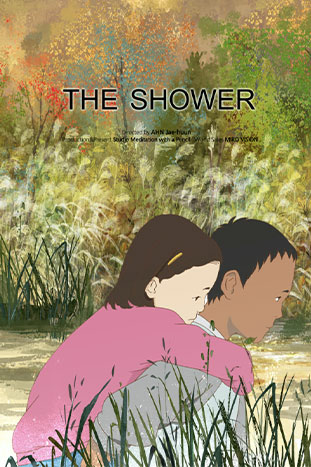 As the girl breaks the silence and the two start to get along, having fun together in the mountains, a sudden shower of rain pours down and the girl falls ill.